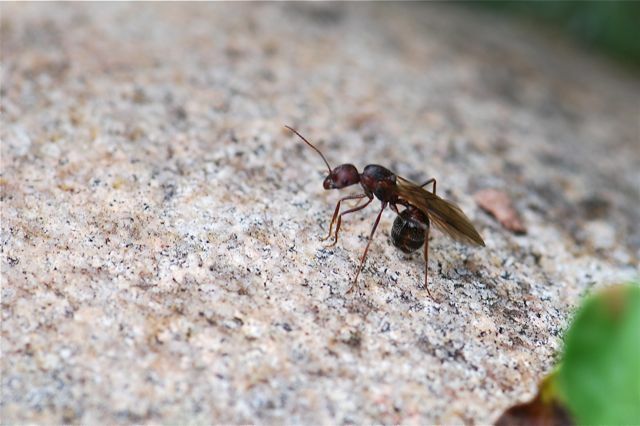 It is often easy to find winged queen and male ants leaving the nest for their mating flights. 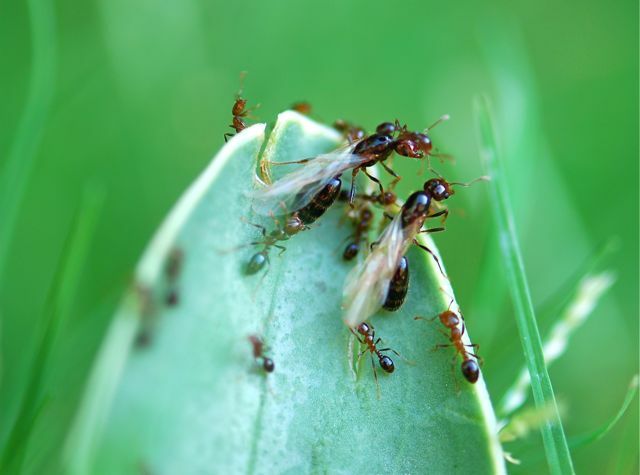 It is a whole different experience to actually see the mating swarm. 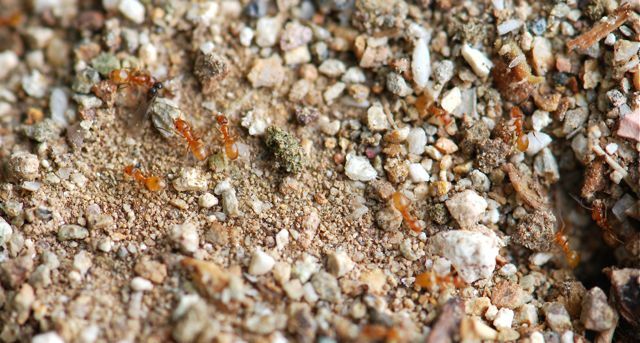 If you have never seen a Pogonomyrmex mating swarm, the Social Insect Research Group at Arizona State University has a very cool video of a Pogonomrmex barbatus mating swarm on their website. (Note: it does take a long time to load). You might want to check out the Apr. 11 issue of the open access journal PLoS ONE. 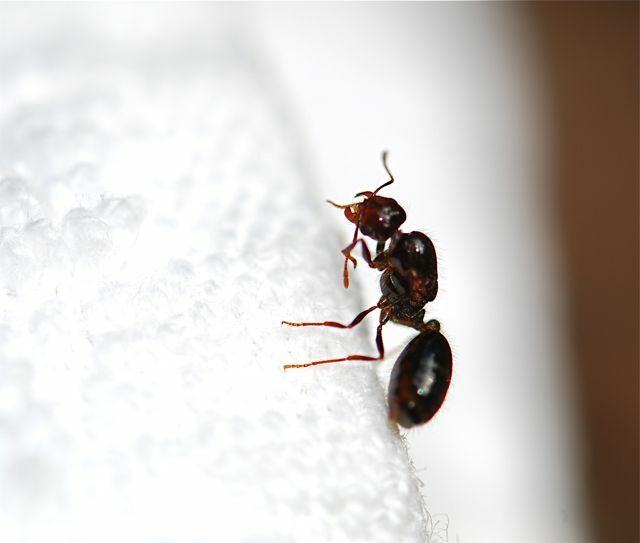 Scientist Juergen Heinze at the University of Regensburg in Germany found that Cardiocondyla obscurior ant queens lay more eggs as they get older (even with the same number of workers) and that this high egg-laying rate does not shorten the queens’ life spans, as would have been expected based on many other organisms. It was threatening rain last night and the humidity was way up. I knew the alates would be flying, so I dragged the family to the Hassayampa River Preserve near Wickenburg, Arizona. 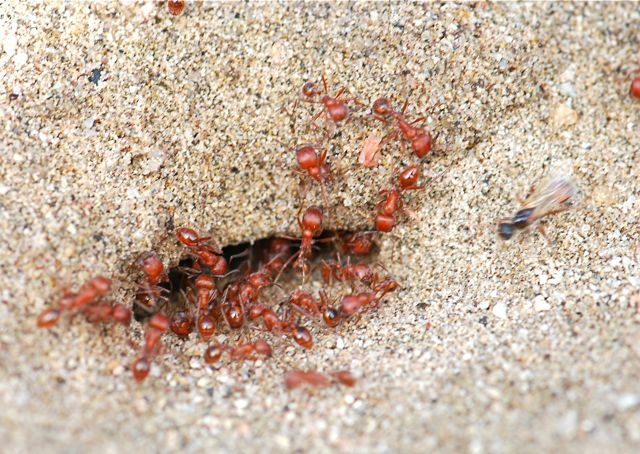 By the time we arrived just before 8:00 a.m., some of the ants were escorting the alates back to the nest. These males were headed back to the nest. Do you think it is typical to have swarming false starts? Seems likely to occur when conditions aren’t optimal, like today when it never did quite rain. 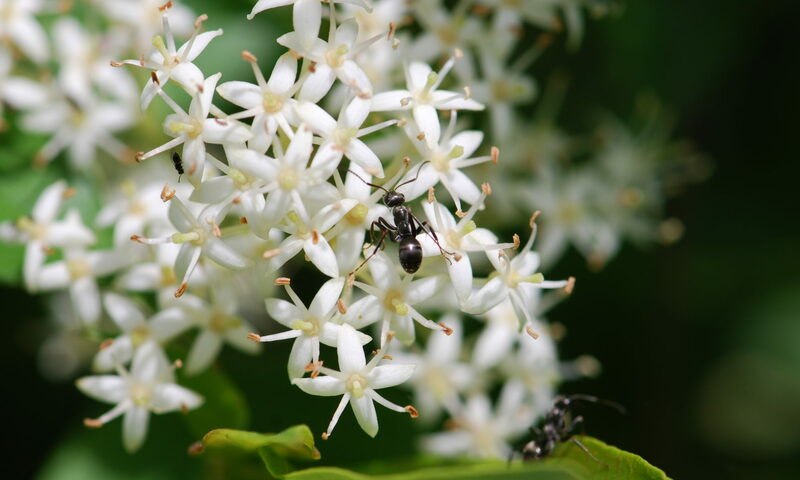 Not all the alates were giving up, however. Some were ready to fly. Well, we are officially at the last of July, so the NaBloPoMo challenge is completed. A big thank you to everyone who stopped by, left comments and kept me motivated to keep going. I appreciated it. 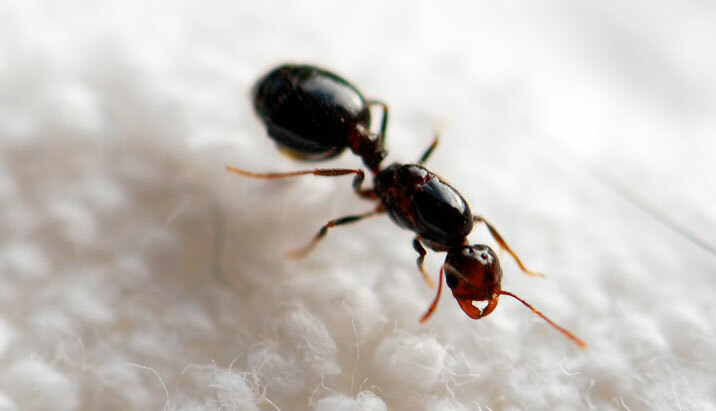 What Does A Queen Ant Look Like? 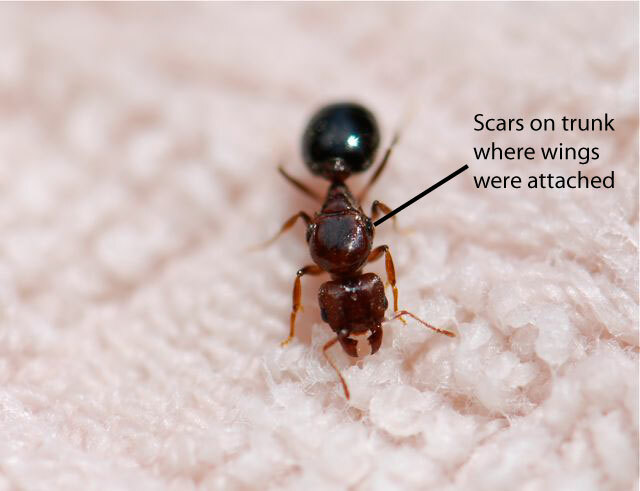 Do I have an ant queen? 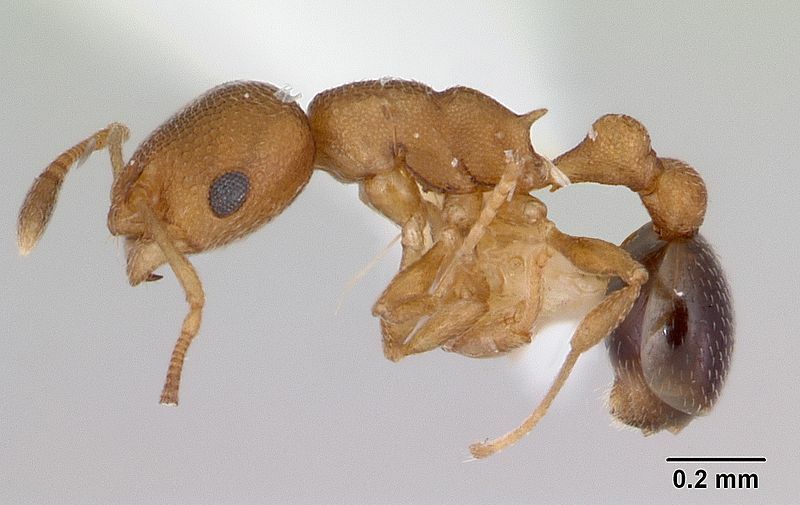 What does an ant queen look like? 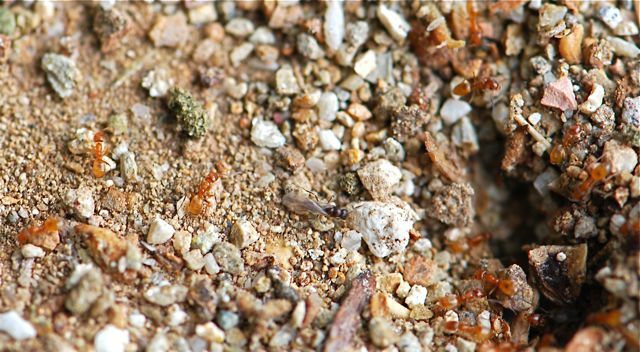 Because I frequently am asked these questions by beginning ant enthusiasts, let’s go over what you need to look for to tell if the ant you have seen or captured is a queen. 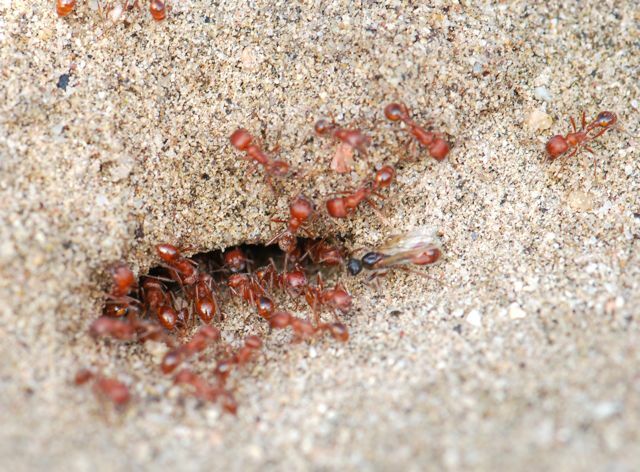 If you encounter an ant swarm like this one, you can probably spot the virgin queens right away. They are the big ones with the wings. Remember the part about the wings. Only males and virgin queens have wings, but even after they lose their wings the queens will have signs they once had them. This is a queen. 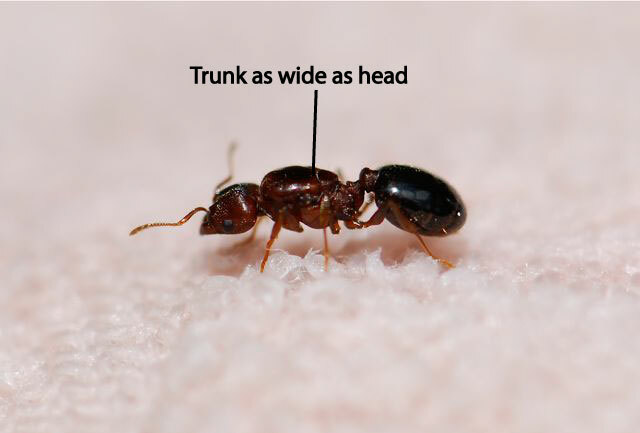 I can tell because her midsection, or trunk, edit: now called mesosoma, is a wide as her head. It is large because it contains all the big muscles she needs for flight. This queen has been on her mating flight and has lost her wings. From the front view, you can see her trunk mesosoma is as wide as her head and that there are scars on the sides where the wings were. Here’s a top view. See how wide she is? 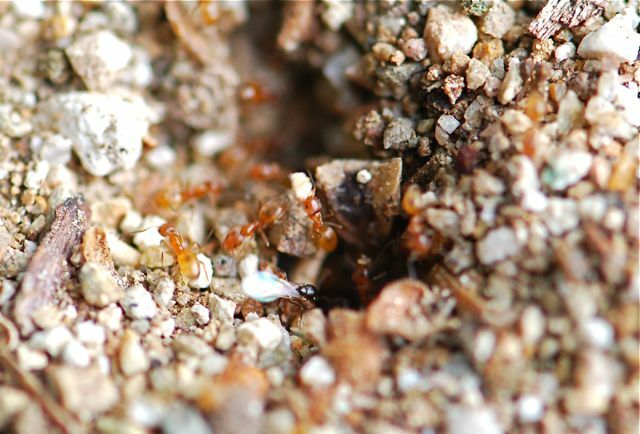 A worker ant would be narrower. 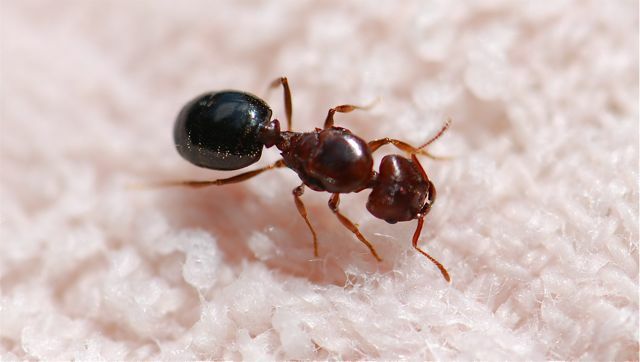 This is a queen fire ant without wings. See how large her trunk mesosoma is? Here comes the quiz. 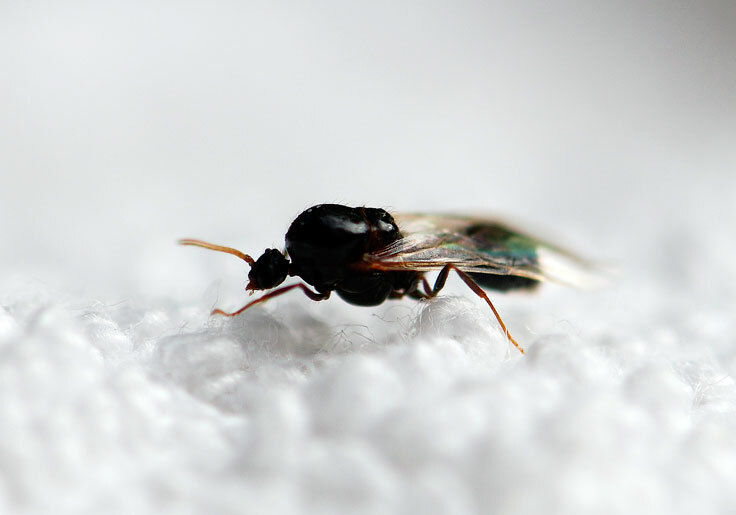 Is the following ant a queen? It has wings and a huge trunk mesosoma. Is it a queen? I can tell by the small size of the head that it is a male. 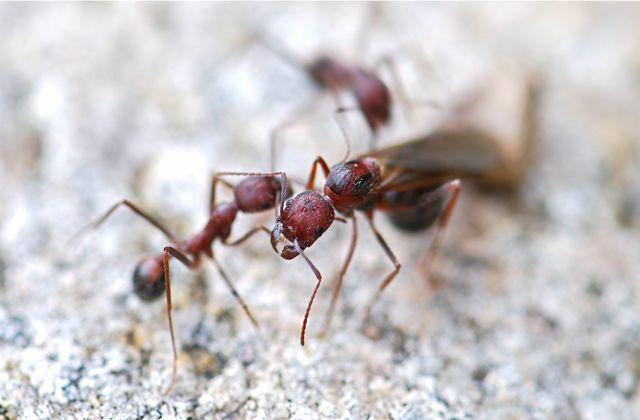 Males also fly, so they also have big flight muscles. 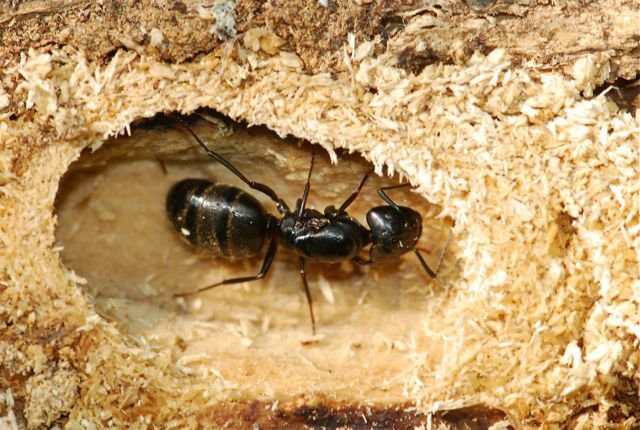 As you become more experienced, will become fairly easy to tell whether any ant you encounter is a queen. Using what you have learned, is this a queen?